I think I was having a bad time when I wrote this, but nevertheless I still feel it gives a pretty accurate representation of life for working mums. It’s obviously tongue in cheek, but also very much from the heart! This was something I felt quite passionate about as there had recently been a separation in my family. 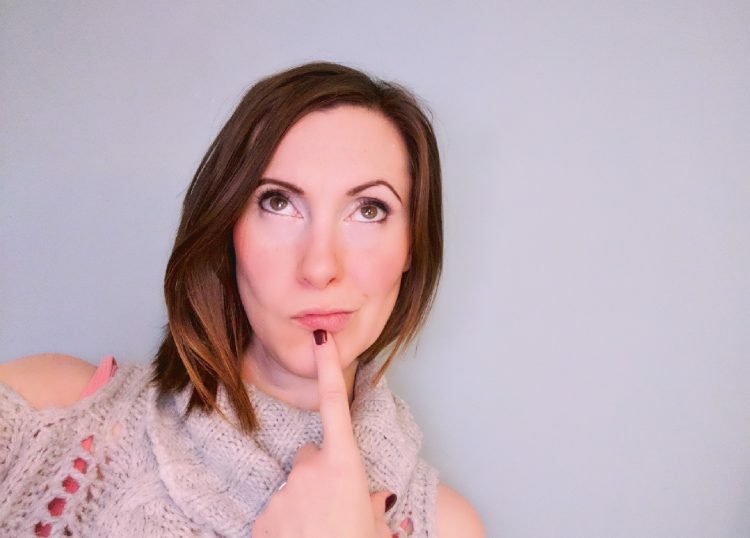 Often my favourite posts are the ones exploring uncomfortable issues that we often prefer not to talk about or acknowledge, and this is one of those posts! Another one discussing an interesting concept, this time focusing on what makes something funny to one person, yet offensive to another. The subject came up because of a meme I’d shared on my Facebook page, and the subsequent discussion surrounding why not everybody found it amusing. I wish I could remember the meme but I can’t unfortunately. What I do recall is that we had a really interesting dialogue and everybody was able to put their points of view across respectfully. I’m proud of my page and my followers for that. I’m proud of myself for this one – it’s something I’ve alluded to often, but this was the first time I put in writing how anxiety affects me. Of course breastfeeding was going to feature on this list! I was so disappointed by the programme that led me to write this post. It still makes me sad now that this actually happened. This post was written off the back of a comment on my page from a male friend, and again I found it a really fascinating concept. I’d never considered this before and I’m sure there are many others who won’t have done either. This one is kind of a cheat – it’s not from my site. 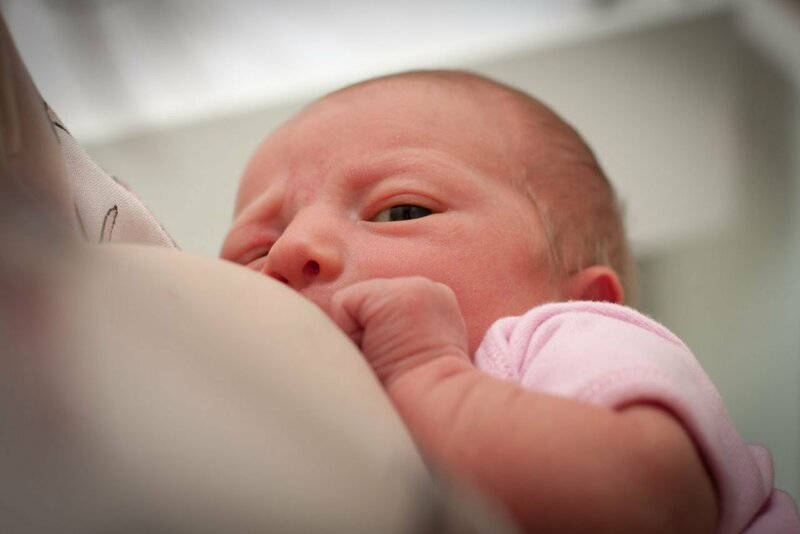 I couldn’t not list this though because it’s one of my all-time proudest achievements since starting my blog: my piece for World Breastfeeding Week, written for and hosted on the Mothercare website. ELFIN PASSED THE MILK LADDER! I never write in all caps, but I think there it is very much deserved. I was invited to the Mothercare AW18 press launch and sought out to write the above piece. That felt pretty amazing, and I also collaborated with them for a review of their personal shopper service which was very cool and enabled me to get lovely holiday wardrobes for the girls. We went on a cruise to the Norwegian Fjords. It was stunning. I’d love to go back when the girls are old enough to be left behind! We moved! After several false starts we finally did it in October and we’re so happy in our new home and new town. Pixie moved to her current preschool, and I’m so pleased she did. I was never a big fan of the manager at the previous preschool, and I subsequently wrote about how she attempted to take advantage of a loophole and steal Pixie’s funding. In terms of income from the blog I’ve hit my target every month from when my maternity pay stopped, which feels incredible. Long may it continue! I’ve started walking lots again now everything is in range of the house. I’m really enjoying the little bit of exercise I’m getting and the fact that I’m rarely in the car now! Being in our new town. I’m enjoying it already, but I’m looking forward to every season here and all they will bring, such as collecting Pixie from preschool and popping to the park with friends. Pixie starting school. In as much as I’ll be proud of her. Less so the mornings, which I know will be hellish. Hopefully taking my blog from strength to strength! As I write, I was on the radio this morning; I hope to do more appearances this year should opportunities arise. I’m very much looking forward to a sneaky night away with Dan! I’ve had a brilliant couple of jobs come up, both in London so I’m combining the two and taking Dan along. By the time you’re reading we should be winging our way to a very cool hotel – review to follow, of course. It will be only my second night away from Elfin (the first was a disastrous mistake some time ago), and I really hope it goes well this time! I’m super excited to get my eyebrows fixed. As a child of the nineties they are terrible, and I’m finally having them professionally ‘done’! I’m having a combination of microblading and ombre shading to make the effect as natural as possible. I bought Dan a somewhat unique gift for Christmas and I cannot wait to do it! We’re going on a tour of a disused tube station in a few weeks time which should be fun! Center Parcs. I don’t even know when we’ll be doing this yet, but it will be so lovely to have a family break at some point, perhaps in the spring.